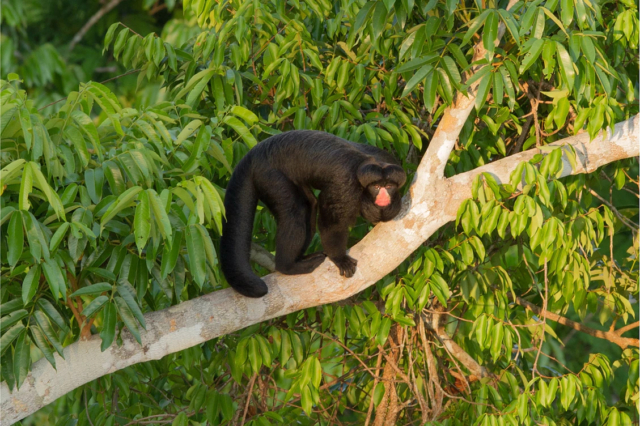 Mato Grosso is one of nine Brazilian states occupied by the rich diversity of the Amazon Forest; the Amazon of Mato Grosso is the south border of this large sanctuary of wide biodiversity. 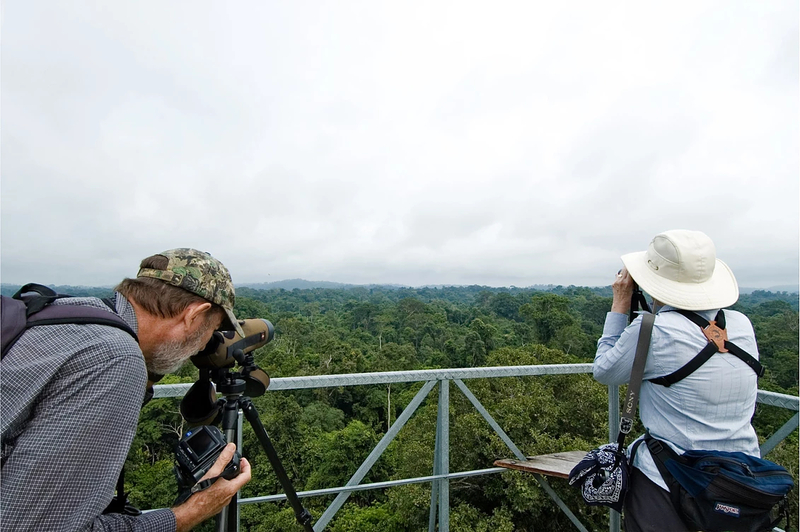 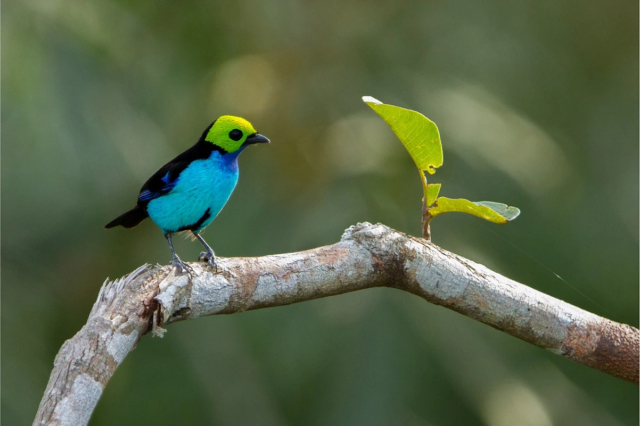 Alta Floresta, with its meridional forest, offers the largest concentration of endemic birds in the Brazilian Amazon. 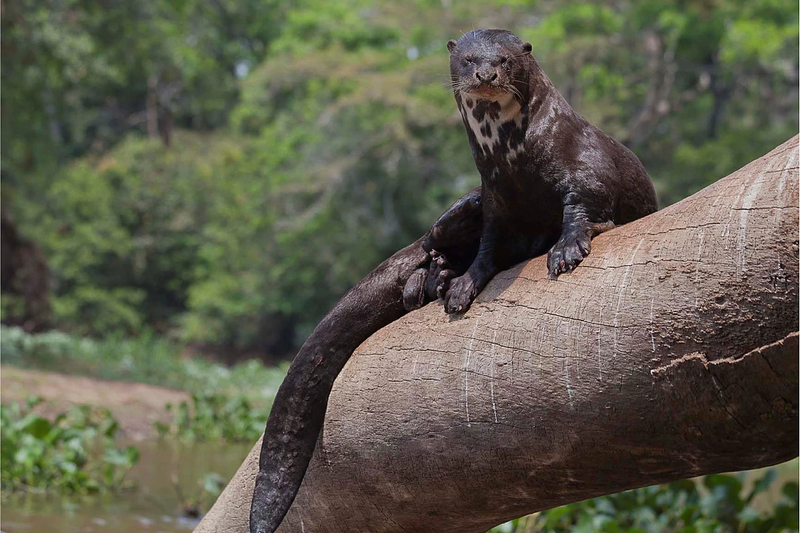 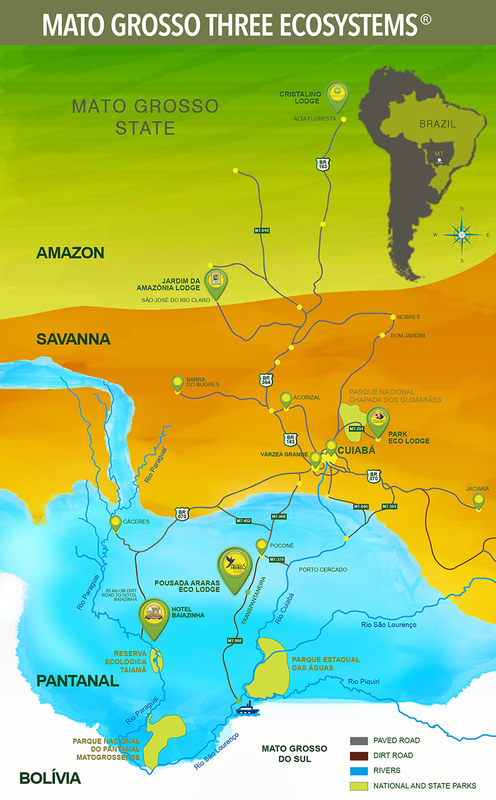 Accessed by roads and by air, these rich regions are an excellent option to visit, specially if you consider combining it with the Northern Pantanal and the Savanna, all within short distance of CUIABA State Capital airport. 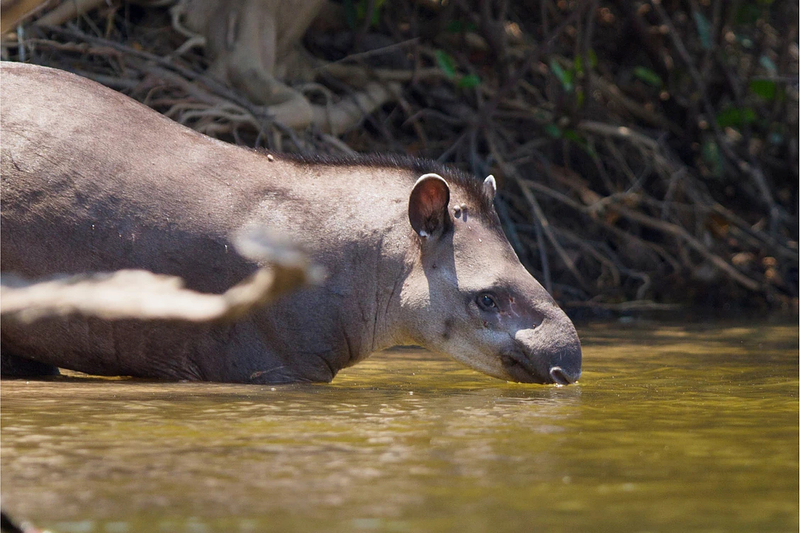 Two thirds of Mato Grosso State are covered by the Amazon rainforest. 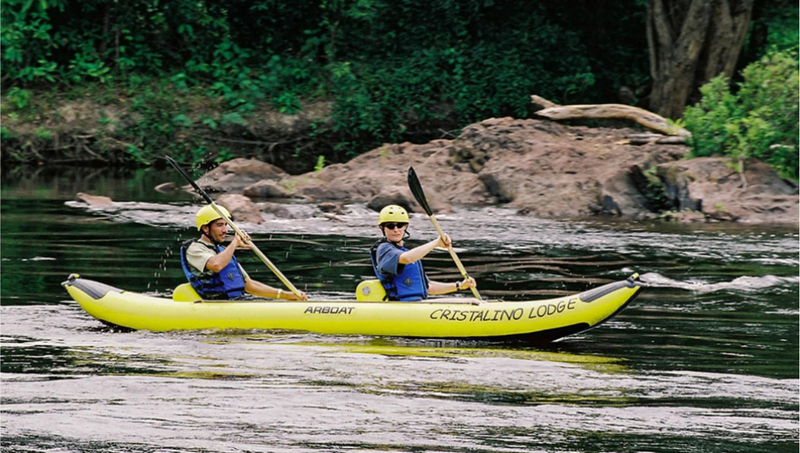 Only 290 km by road North of Cuiaba, at the transition of the Savanna into the Amazon rainforest, we reach São José do Rio Claro with its 33.000 ha of preserved forest along the Claro River, after crossing long soya bean, cotton and teca tree plantations. 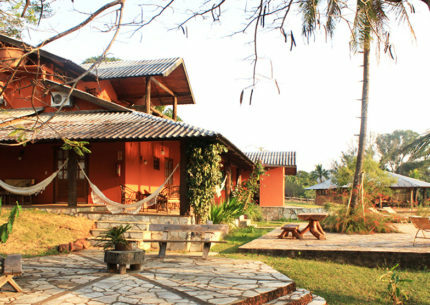 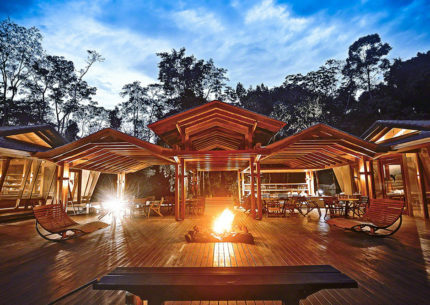 Further North, about 900 km from Cuiaba and reachable by plane, we find Alta Floresta, surrounded by the luxuriant Meridional Amazon jungle. 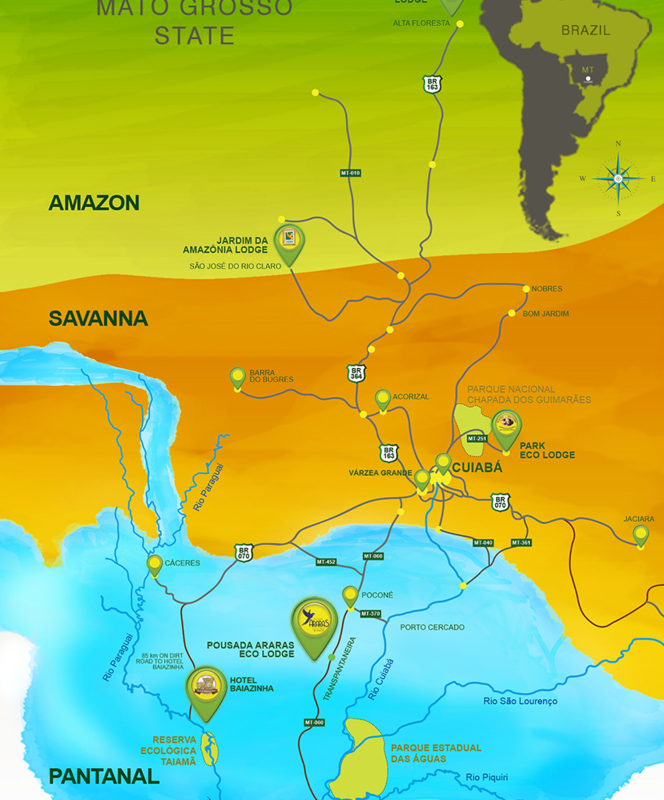 The Guapore River Valley by the Bolivian border as well as the Xingu Indian National Reserve are some other Amazon destinations to consider. Observation of wildfire, flora and fauna.